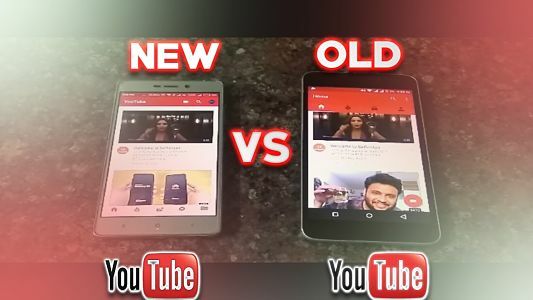 Although there hasn’t been any solid reason as to why it keeps happening.If you are facing the problem this system UI error issue on your Android phone you can attest to the fact that your smartphone immediately becomes less responsive while any apps running at that time will either freeze or cease to respond. Few of the cause of this system error in Tecno, Infinix, Samsung, Gionee, Xiaomi etc is sometimes as a result of recent app updates, Google app update or installation of third party apps and is not restricted or common to any type of Android device alone. 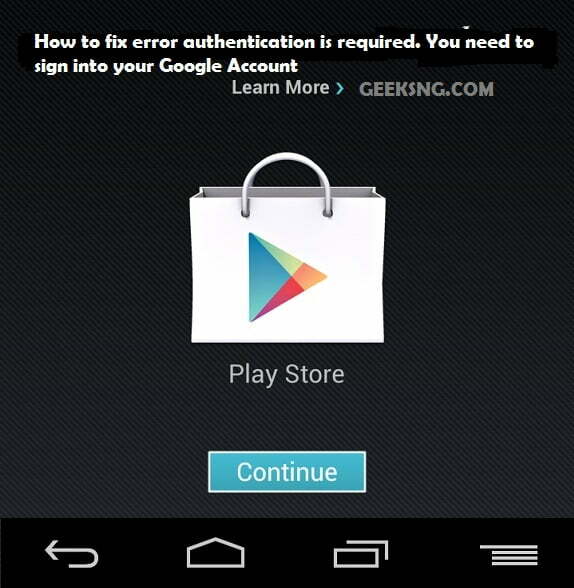 inasmuch as you run an Android OS you are prone to such but the good news is there is a fix. I will be providing 3 working methods that users can apply to fix such error though not 100% certain but it does work. 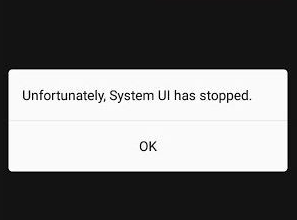 A simple restart has been known to easily fix some of Android error and this might also not be an exception without any other solution. So before you move on other methods why not give it a shot to see if the Error still persists. If after trying step 1 nothing then check out other solutions below. Now click Uninstall updates option. Finally, Restart Phone and to confirm if the Error is fixed or not. 4) And finally, find “System Interface” among all applications. In “Memory” section perform clearing all data and cache. Don’t forget to Restart your device. I want to believe you have been able to fix the error but in case you couldn’t or used a different method to Fix this then error kindly share how via the comments section.